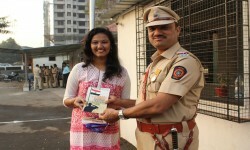 A token of Love to our Police!! 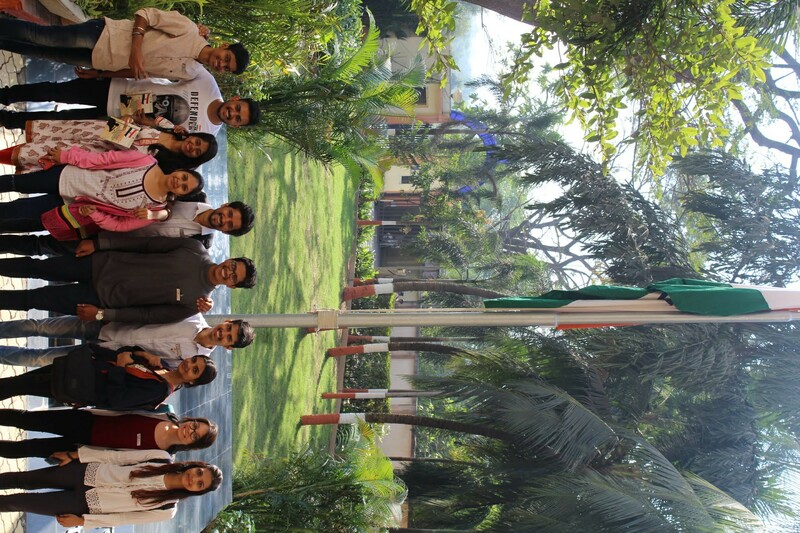 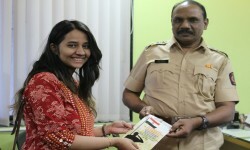 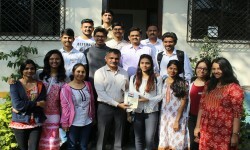 On the occasion of Republic Day i.e on 26th Jan 2018, Rotaract Club of KC College of Engineering distributed a greeting cards as a token of love and gratitude to the Police department of Thane. 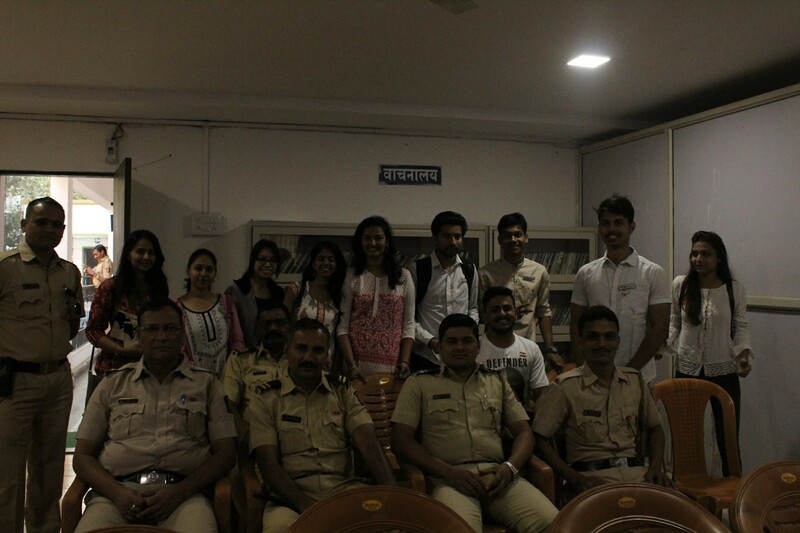 Two teams were made for the cards distribution.A team of Rotaractors went to the Kopri Police station and distributed greetings, also they had an interaction with Police. 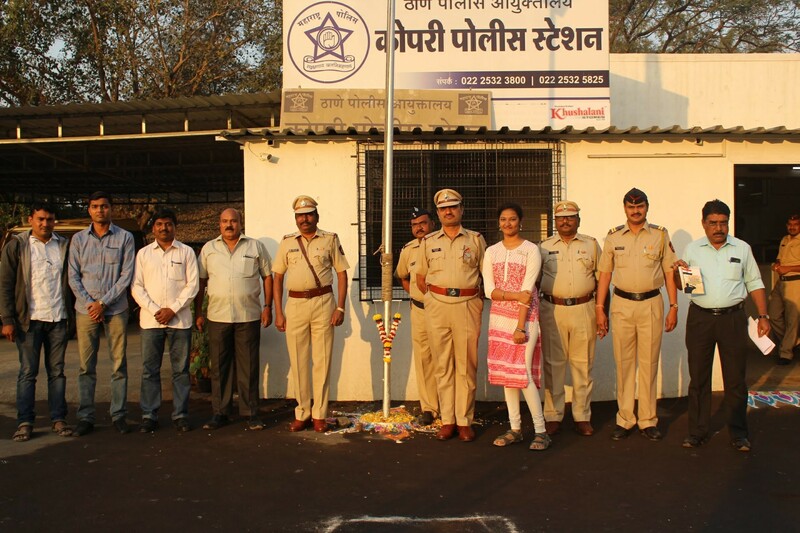 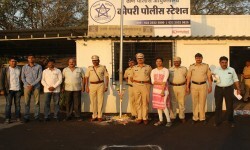 Another team went to Naupada Police Station & greetings where given to Police. 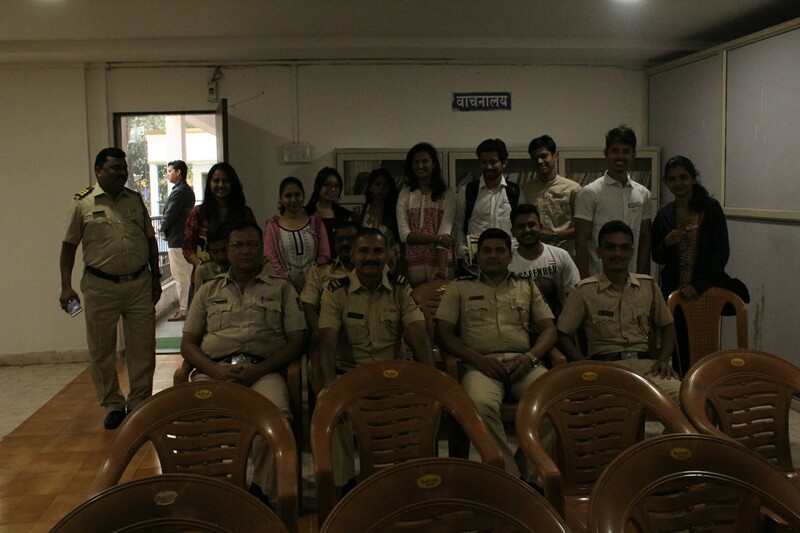 Both team came together at Naupada Police Station. 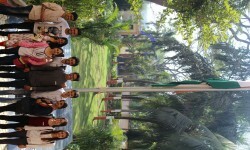 Saket Police ground, Rabodi was the third place, they also attended parade. Next place was Unit 1 police station. 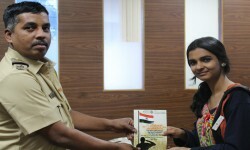 Last was Police Aayuktalaya Kopari. The police department appreciated Rotaractors work and also thank them.